These 24 kid-friendly worship songs were chosen especially for the Children and Worship program. These 24 kid-friendly worship songs were chosen especially for the Children and Worship program. But they're great for any Sunday school program, midweek program, family worship, or anytime! 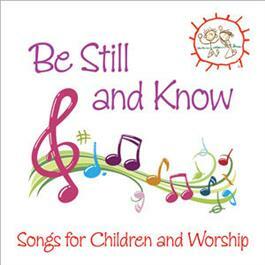 With a mix of up-tempo and quieter songs, this CD helps children everywhere connect with God in worship.